Literature and religion communicate and collaborate all the time. The Chinese contemporary fiction abounds in examples of their growing connection. Instead of choosing to focus on writers known to be religious themselves, adept to reflect their faith and religious practices in their works (ex. 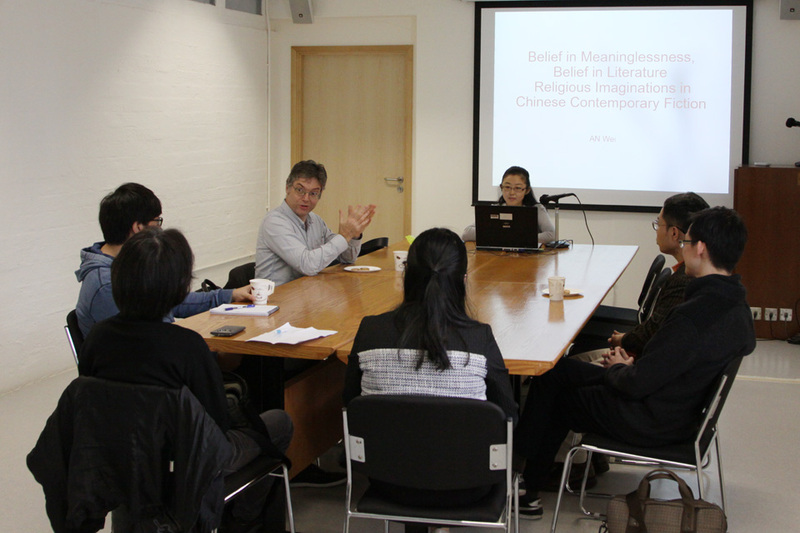 openly Christian Bei Cun, Muslim Zhang Chengzhi), I look to writers non believers (mainly Mo Yan and Can Xue) but whose works are pervaded by a profound religious feeling. By examining the representation of belief in their works, I discover that they imagine a logic by which religious meaning resides precisely in believing in meaninglessness. Meaningless, because the doctrinal content is the least important aspect of religious thoughts, and the referential meaning gives way to the non-semantic aspects of the language in representing the transcendence. The meaningless is not barren but enormously fruitful. I argue that belief without meaning is both a way to maintain the spiritual pursuit and a way to buttress the authority of literature threatened in the commercial culture. 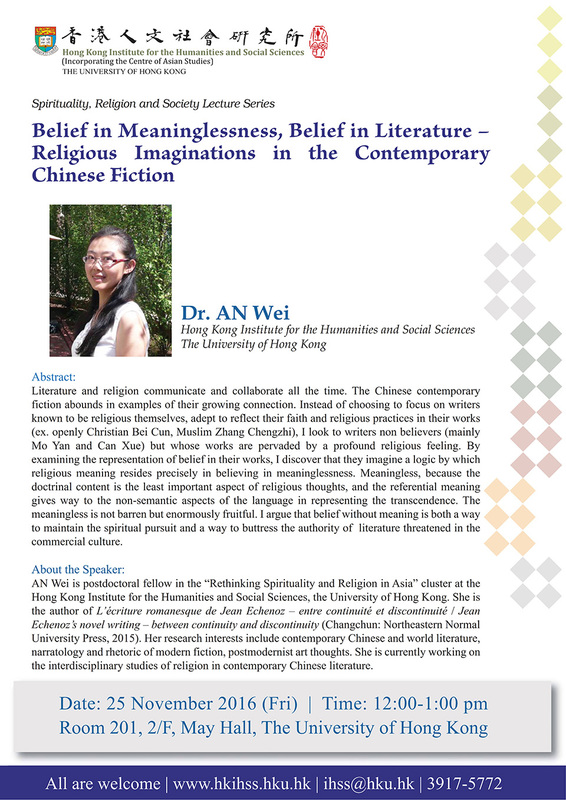 Wei An is postdoctoral fellow in the “Rethinking Spirituality and Religion in Asia” cluster at the Hong Kong Institute for the Humanities and Social Sciences, the University of Hong Kong. She is the author of L’écriture romanesque de Jean Echenoz — entre continuité et discontinuité / Jean Echenoz’s novel writing — between continuity and discontinuity (Changchun: Northeastern Normal University Press, 2015). Her research interests include contemporary Chinese and world literature, narratology and rhetoric of modern fiction, postmodernist art thoughts. 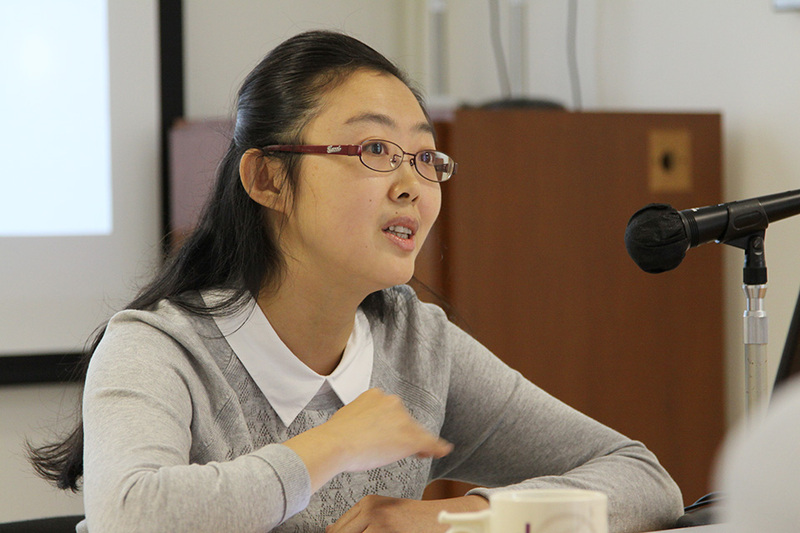 She is currently working on the interdisciplinary studies of religion in contemporary Chinese literature.